Site Speed vs Responsive Design: Which is More Important? Some of you may recall the early days of the Internet. It was an amazing experience to have all of this information at your fingertips and be able to chat with people from all over the world. But, it was also a very dark time. You couldn’t use the phone and if someone called, you could get kicked off. That was pretty frustrating when you were playing a game or downloading a song. The connection was slow. Really slow. Like, molasses slow. Thankfully, over the years, Internet speed rapidly increased. Instead of waiting hours for one file to download, it only took minutes and now merely seconds. It’s great progress for those of us who recall those olden days of dial-up internet. Today, we expect a website to load in a matter of seconds. Otherwise, we get impatient and just go to another site. And, in a way, that’s similar to rise of mobile-friendly websites. Over the last couple of years, more and more people have been using their smartphones or tablets to search online. Maybe it’s to find a nearby gas station or look up a number for a restaurant to make reservations or place an order. It’s just become a way of life. And if a website isn’t playing nice with our smart phone or tablet, we’ll just move on to a site that’s more friendly. As we reflected on the improvements that internet connectivity has made over the years, we were wondering what’s more important? How quickly a website loads, or if it has responsive design theme? 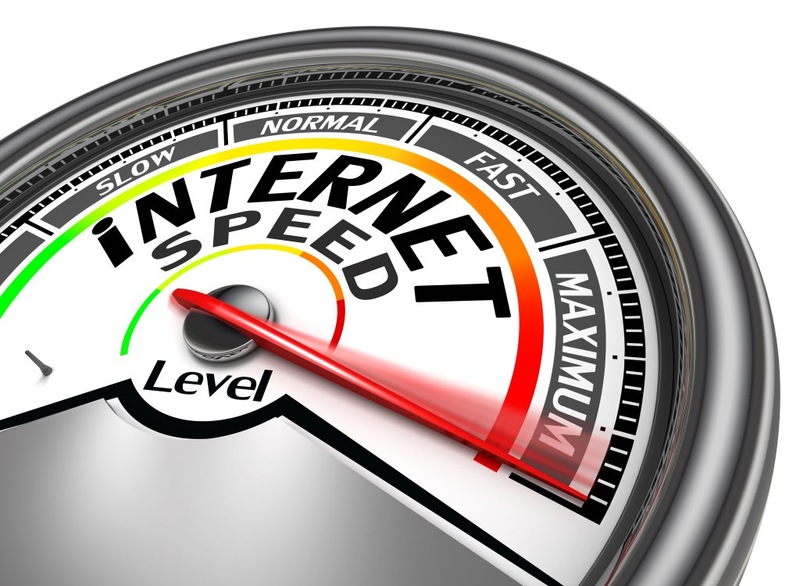 Everyone who surfs online is aware of how important site speed is to their online experience. You could be visiting one of the most amazing sites ever, but if it takes too long to load, what are you probably going to do? We bet you’d have no hesitation in leaving and going elsewhere. Besides the above stats and giving users a great experience, the speed of your site also affects your search ranking. Of course, this isn’t breaking news. Google announced site speed became a part of the ranking factor in Google’s algorithm in 2010. For marketers, the speed of your site can also impact your AdWords Quality Score. Again, this comes back to Google. The Big G believes load time of a landing page is part of the experience. So, the better your page performs, the higher Quality Score you’ll receive. Also, your Quality Score has implications for cost-per-click (CPC). A higher score, the lower your CPC. Before we get into the importance of responsive design, what’s the difference between responsive and mobile? 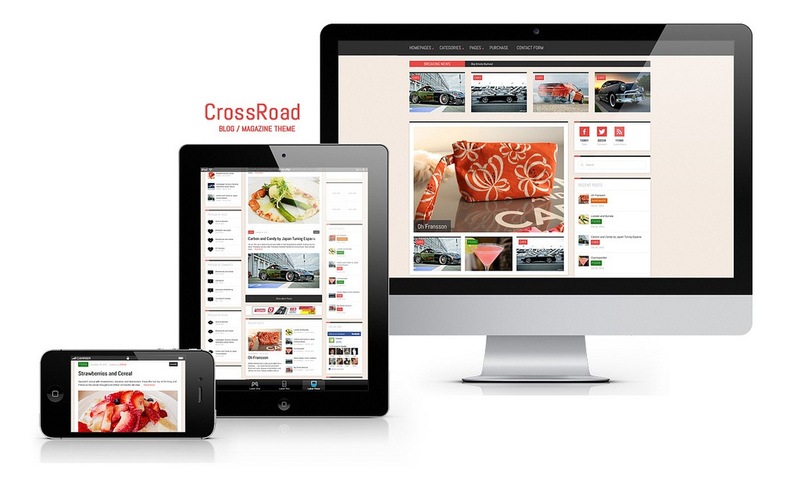 Responsive design means you only have to have one website and it is designed to adjust to fit any screen size. This means it can be used on both desktops and mobile devices. Mobile, however, is separate. This means you would have one website for desktop users and another for mobile users. If you’re on a budget, then it’s probably the best investment to use a responsive design for your website. Regardless of which design you use, it’s easy to see how important a mobile friendly website is. Simply walk down the street and take notice of all the people using their smartphones. More than 20% of Google searches are being performed on a mobile device. In the United States, 25% of internet users only access the internet through a mobile device. 61% of people form a better opinion of brands when they offer a good mobile experience. 25.85% of all emails are opened on mobile phones, with another 10.16% being opened on tablets. Perhaps most importantly, a mobile ready website also improves user’s experience. In fact, if a visitor doesn’t like what’s going on, they’ll bounce to a competing website 61% of the time. 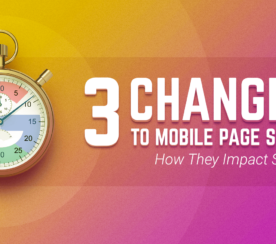 But, what if you’re torn between a mobile and responsive website? It appears that responsive has a slight edge. Google’s Pierre Farr stated at SMX in 2012 that responsive web design was preferred over mobile templates since it’s easier to crawl just one website. In short, responsive design is the industry practice. And, it’s also easy to manage since you’re only handling one website. It shouldn’t be surprising that site speed and responsive design have a couple of things in common. For starters, both can impact a site’s ranking. Since Google controls 67.6 percent market share of search engines, that’s a serious consideration in designing your website. If your site is too slow, your Google ranking could drop. Additionally, if you’re practicing poor mobile practices, your site can get penalized. Another common occurrence is the issue of speed itself. Just as with a desktop site, a mobile site also has to load quickly. Google recommends all of the content appearing above the fold on a mobile device loads in under one second. The entire page should load in under two seconds. So What’s More Important? Site Speed or Responsive Design? Make no mistake about it. Mobile is the future. It’s expected that by 2018 there will be over 10 billion mobile-connected devices. And, while it currently fulfills a need, responsive design may not be enough to capture the mobile market. Responsive design is a great idea if you don’t have the time to manage multiple sites. It’s great for SEO. And it makes your life easier since you don’t have to worry about your site not properly loading because it’s not mobile-friendly. In other words, it’s better safe than sorry to make use out of responsive design. On the flipside, responsive design may not come in handy if you’ve established certain goals that can be achieved on a smart phone or tablet. Take Dominos Pizza, for example. The company realized they needed a separate mobile site since they understood most mobile users were using their smartphones to order a pizza. In that case, Dominos had to have a separate mobile site to capitalize on this audience. Regardless if responsive design remains popular or disappears from the online landscape, there is one fact we’re certain of: speed will always be important. And that should be a concern for sites using responsive design. If you’re site is bloated with CSS files, for example, it’s going to take longer to download. If you have a well-developed responsive site, than there should be no worries. What we’re getting at is that it doesn’t matter if you’re using a desktop, smart phone or tablet, speed is a deciding factor in if customer’s will stick around. It also will determine if they come back again, which can improve sales. And, the speed of your site also matters to Google. You can have a really awesome responsive design, but if it’s not loading fast enough, forget about it. Your site won’t keep visitors and it won’t get ranked by Google. Want to know how quickly your site is loading? Some clever Google Developers have created a handy little tool for such a task. All you have to do is head over to PageSpeed Insights and enter the URL of your website. 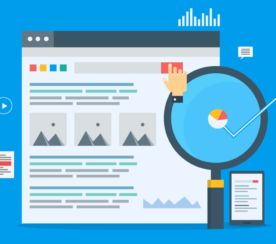 Not only will you discover how fast your page is loading on any device, Google will analyze the page and give suggestion on how to speed it up. It’s an incredibly powerful tool that’s free to use. What do you think is more important? Site speed or responsive design?